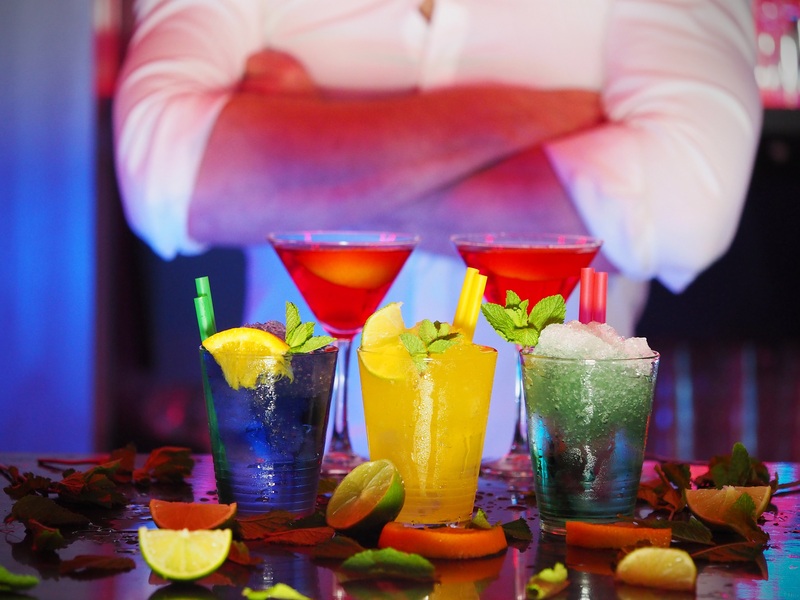 blog home DUI Can a Bar Be Held Responsible for a Drunk Driver? The number of people injured or killed annually by drunk drivers in California is lower than the national average; but still, thousands of people are hurt by drunk drivers every year. And when they are, they and their families sometimes seek compensation from the responsible parties in civil lawsuits. Did you know that the bar that served the drunk driver might also be held liable? How Often Is the Bar Liable? In most instances, that is not the case. California’s Civil Code Section 1714, also known as the state’s dram shop laws, protects bartenders and bar owners from liability if a person leaves their place of business, drives drunk, and hurts someone. In short, what the code is saying is that a person is responsible for his own actions, even when he is under the influence of alcohol. And a bar, restaurant, or even private individual that served alcohol at home will not be found guilty of a felony, or be liable to compensate injured victims, if one of their guests chooses to drive while intoxicated. There is one exception to this law. According to Section D of the code, any adult that serves alcohol to minors (those under the age of 21), may be found liable if that minor suffers or causes any injuries or death while under the influence of alcohol. While a bar, business, or individual may not have felony charges pressed against them after serving an intoxicated adult alcohol, misdemeanor charges can still bring steep fines and possibly even jail time. For those charged with this misdemeanor, a good defense is necessary. At JD Law, we can provide that. James N. Dicks is an experienced criminal defense attorney with years of DUI classes and seminars behind him, as well as experience as a former narcotics investigator with LAPD. If you have been charged with DUI, or someone is threatening to press charges against you or your place of business, call Mr. Dicks today at (760) 630-2000. He knows the law, and can help you with whatever you are facing.